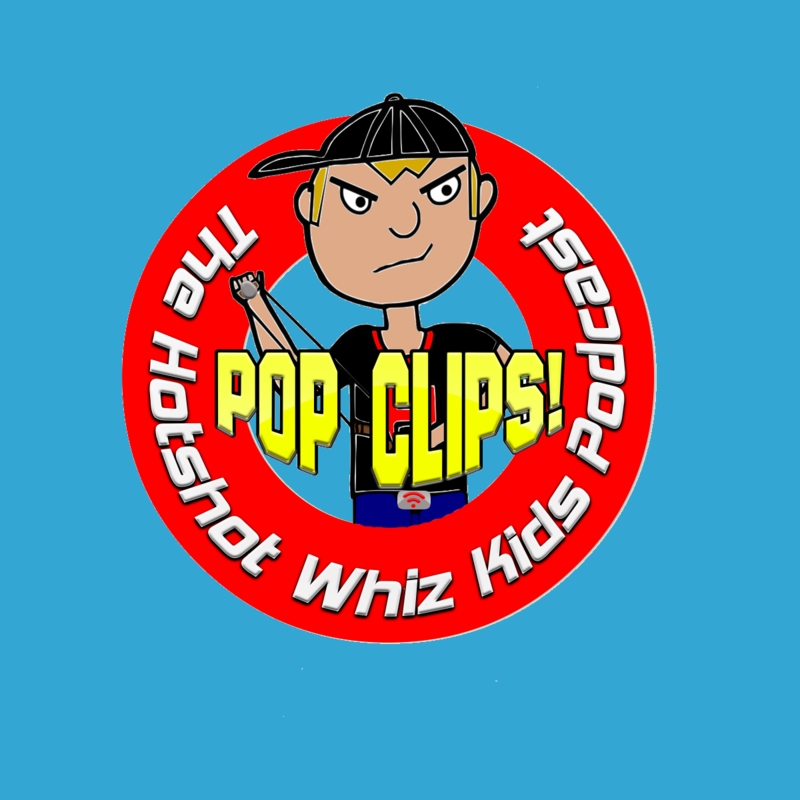 November 29, 2018 Mike Cline Jr.
Today we hop in our time machine and go back to a Pop Clips episode from December 15th 2015. This time on the podcast the guys listen to clips from all of their favorite vloggers, including Kimberly’s newest original song which might be a huge hit. Plus the guys listen to swearing hockey officials, racist recital audience members and a few songs of the season to get you in the mood for Christmas!